There are no AO roads that can be used in our 2 mile long map. The more gear brought in (Heavy) to the Patrol Base will most likely mean less distance off the starting point/road. Less distance off road will mean longer patrols to make contact. 1 mile patrol out = 2 miles total walked. The basic gear to survive 48 hrs. walked in (Light) will most likely mean setting up a patrol base deeper into the woods. 1/2 mile patrol out = 1 mile total walked on patrol. It may take more than 1 patrol to make contact. 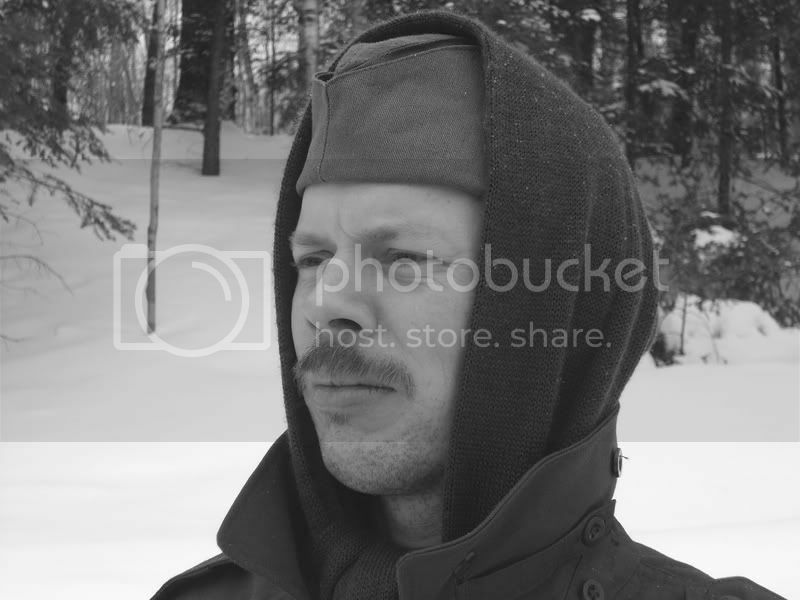 Walk 1 mile or 2 in just your combat load with food and water is not hard, but when it is off trail and in the wild woods it can be a work out. I want to take advantage of all of the daylight, sunrise to sunset. 1) will happen regardless. The only difference will be how well-equipped the patrol base is. 3) Respawns will most likely be at the patrol base. I am operating under the assumption that we will use the Eastwind "dead" model where you can tend to things (prep gear, clean mess kits, stoke fires) around camp, but cannot do anything "active" (stand watch, man the field phone). Everyone needs to remember that "light" marching is not going to be all that light weight-wise. Each of us will not only have to carry our own combat gear, camp kit and two days of food/water but also a share of any group equipment like field phones. I would highly recommend that any Germans who do not yet have a rucksack, to invest in one before this event. I have found mine very useful for transporting gear and the like. Rucksacks will be required gear. 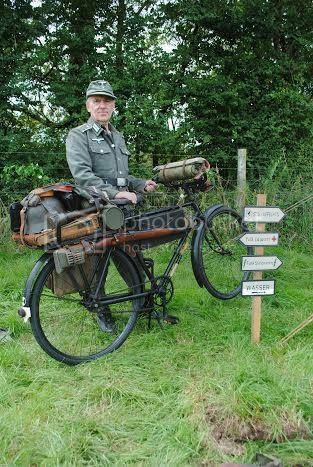 The German Troop Bicycle, Truppenfahrrad has a rear rack, Gepacktrager, of massive proportions; longer than 3 ammo cans wide. 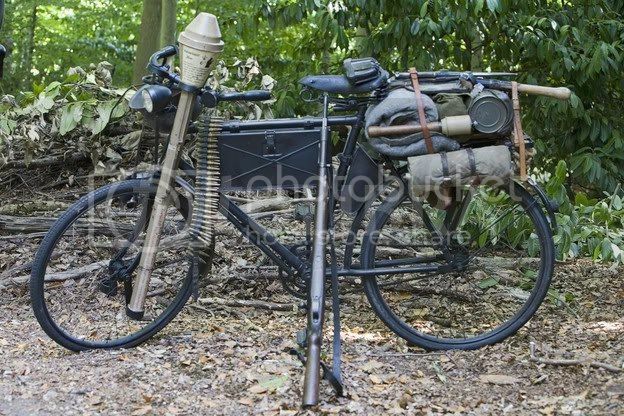 There were special racks to mount zelts on the handlebars, and either K98Ks, MG 42s, or panzerfausts. The attached photos indicate the prodigious cargo transport capabilities, even without the provision of a required rucksack on our backs. As Troy indicated the absence of roads in the AO but the presence of bike trails, this might be suitable to the terrain. "As Troy indicated the absence of roads in the AO but the presence of bike trails, this might be suitable to the terrain." There won't be any bike trails in the portion of the park we'll be in. It's pretty much wild woods with patches of DNR planted trees. Rough for infantry, very rough with bicycle. My sincerest apologies and a canteen of your favorite vodka! "There are bike trails leading out of the parking area at the Levis Recreation Forest. 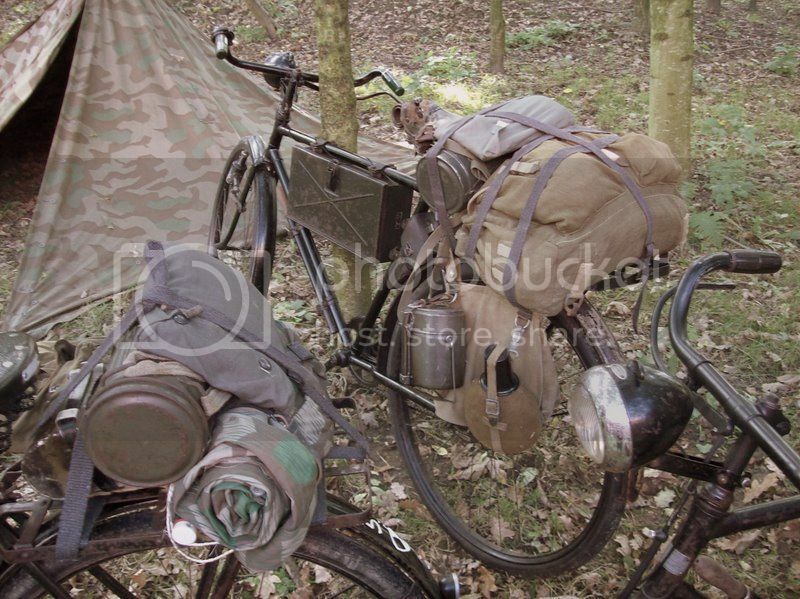 The Germans could ride bikes the mile to their main camp and staging area. 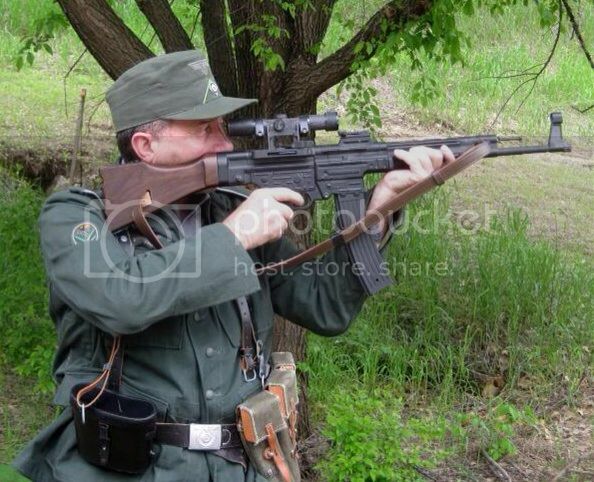 Right now there is a small group of Germans (4) who plan to do Ostwind. 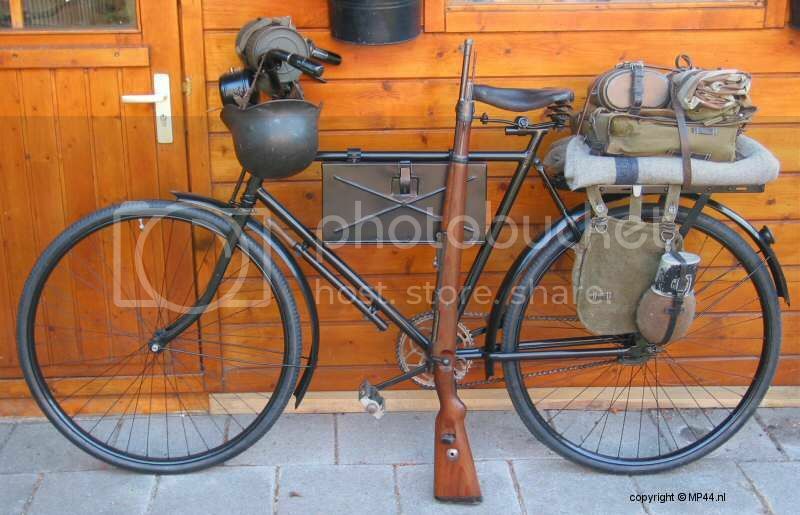 I don't know if they would all want to do up a basic German WW 2 style bike. 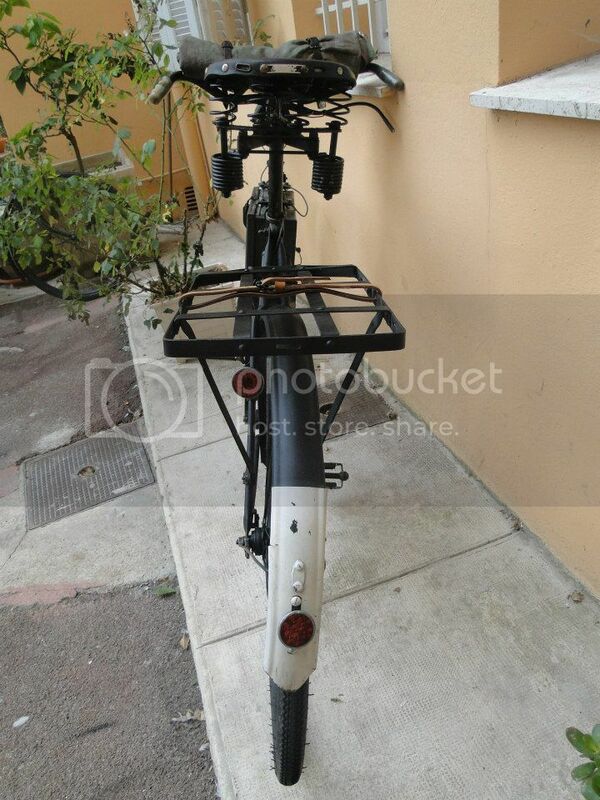 I have a old bike that could work for a conversion." 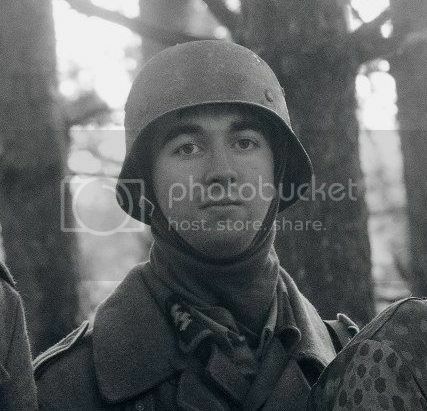 Or perhaps there is another Ostwind with secret maps?! Here is a new piece of the puzzle. I recently met with some old family friends that I haven't seen in years and turns out they have roughly 500-acres (a 350-acre parcel and 155-acre parcel across a county highway from the 350). This land is SW of Neillsville near Taylor, WI and even closer for Troy and myself and possibly a little closer for MN folks though not much. 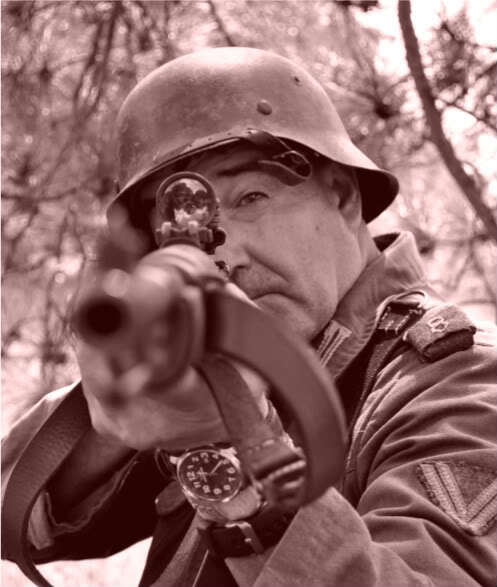 As long as we don't use it during deer season (middle September through December) or Turkey season (April-May) I have permission to use the property for a WWII event. I was thinking March would be excellent or we could use it instead of McCoy in August. I had the tour today and it is by far the nicest piece of terrain I've ever fantasized playing on. Rolling terrain, a nice mix of dirt roads and ATV trails, mature forest growth, wide tree lines connecting agriculture plots. Amazing stuff. We'd still collect donations and bio-bbs would be required. So what dates appeal to folks. March, July?, August? Awesome! I am fine with any of those months. There could still be some snow on the ground in March. July and Aug. are the hot months of the year. People would need to come prepared and pace themselves. I would be fine with any of these months. If there are AO roads/trails, that would help with the hauling of extra water and larger tents. I just bought a new set of tires for the Ba-64.